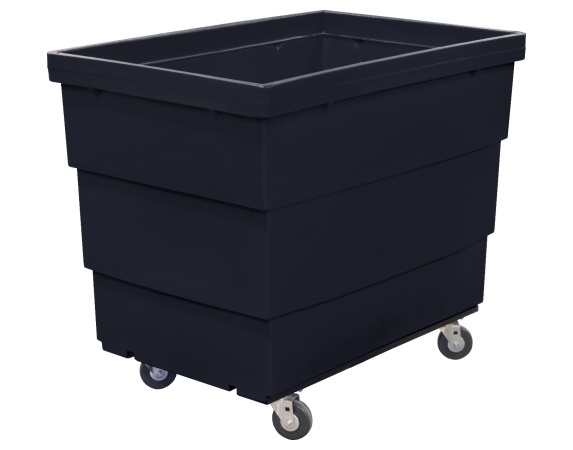 Measuring 43.5” L x 29″ W x 37″ H, these basic mobile bulk containers feature a lightweight steel base won’t warp or delaminate. Casters don’t break off. In wide use for scrap paper and scrap metal collection. Easy to maneuver and ships efficiently.